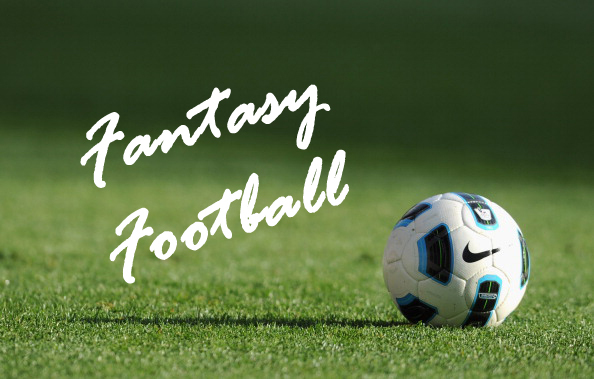 Game Week 15 picks bought to you by FANTASY PREMIER LEAGUE HINTS. Form is key. Class doesn’t matter! Top 0.2% finishes in last 2 seasons. Complete Team: Vorm, Davies, Vidic, Flanagan, Ivanovic, Townsend, Shelvy, Ozil, Ramsey, Aguero, Suarez. Bench: Pantilimion, Ryan Bennett, Morison, Rooney. 66, 69, 78, 49, 64, 66, 76 – my scores for the last 7 Gameweeks (66.9 average) . On paper they are decent scores, but they are deceptive in many ways. My ranking has gone up slightly in that period, with some backward steps and red arrows to boot. Gameweek 14 summarised my recently ambivalent FPL fortunes – I captained Suarez, had Ozil & Ramsey… yet my defence and goalie let me down. To add insult to injury, my sub keeper Vorm had a fantastic match. I was on course for 90+ points near the end, till my defence collapsed via Vidic, Flanagan and Pantilimon (+Gibbs no show). People scored tons for fun, alas I was caught short aside from captaining the right guy. Ironically, my average #HotPick/Captain score for this season now stands at 17.72 which is impressive for any team. Nonetheless, I am still waiting for that elusive “perfect” FPL Gameweek where everything clicks and all my players perform collectively.